This world-known destination offers unequaled experiences for travelers. Cancun has it all, relaxing beaches, perfect weather for water sports, vibrant nightlife and more. You don’t want to miss it. 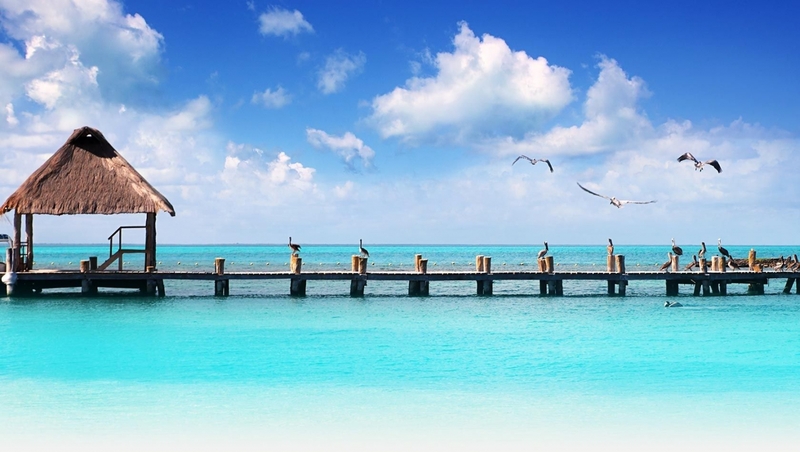 My Guide Cancun is focused on offering unrivalled levels of local information. This is what we pride ourselves on, and it's our promise to our users. Cancun is run by a team on the ground who have their fingers on the pulse and write from a first-hand experience. The best way to enjoy nature is to travel to natural areas conserving the environment and improving the well-being of local people!